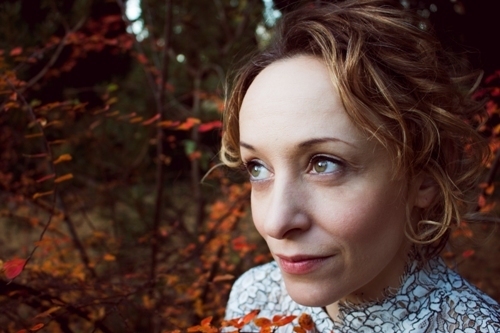 London-born folk singer-songwriter Ana Silvera will be performing songs from her new winter-themed EP Arcana on a nine-date UK tour, including a show at Birmingham's Kitchen Garden Cafe on December 12, 2017. The EP is a mixture of original compositions and re-worked traditional folk songs and features award-winning Danish double bass player Jasper Høiby (who will also perform on Ana's UK tour) and drummer Jacob Smedegaard. Ana's upbringing fostered a love of folk music as well as the art of storytelling and poetry from her mother who was a writer and teacher. After studying voice at Guildhall School of Music as a teenager, and then literature at University College London, Ana began to write and record her original music for the first time on the guitar whilst living in the hills of Ibiza. Later, her wanderings drew her to Berlin, where she explored electronic music, and New York where she recorded a significant part of debut album The Aviary, released in 2012. 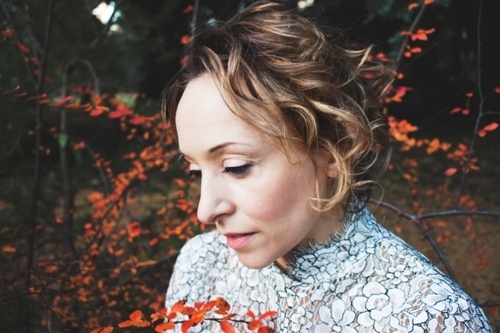 Ana was commissioned in 2011 to write and perform a seven-part song cycle, Oracles, for three successive nights at the Roundhouse Studios. Subsequently, she was invited back to the main stage of the Roundhouse, co-headlining with Imogen Heap for their 2012 Reverb Festival. to perform Oracles plus a new commission co-written for the Estonian Television Girls Choir, Step Onto The Ground, Dear Brother!. The sold-out show was reprised the following night at Sage Gateshead. Oracles went on to be nominated for a British Composer Award in the same year. A live recording of the work is set to be released next year. In 2013, Ana collaborated with the Royal Ballet to co-create, compose, and perform a new full-length work, Cassandra, which was premiered at the Linbury Theatre, Royal Opera House, in October, 2014. The following year Ana's collaboration with early music ensemble Concerto Caledonia was released on Delphian Records. Ana expanded her work in 2016 into the areas of social justice, via a collaboration with London-based organisation Freedom from Torture. 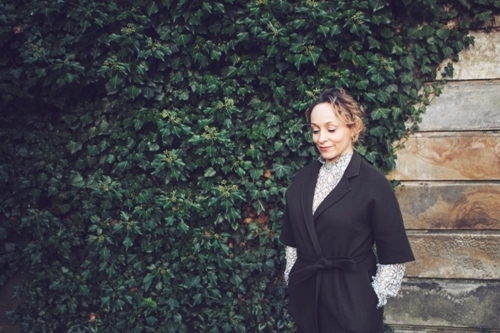 She created a musical piece with torture survivors alongside dramaturge Christine Bacon, and performed her own work at the Royal Liverpool Philharmonic, Iceland Airwaves festival and Union Chapel. December 17: Green Note, London. When: Tour starts on December 9, 2017. Kitchen Garden Cafe show is on December 12, 2017. 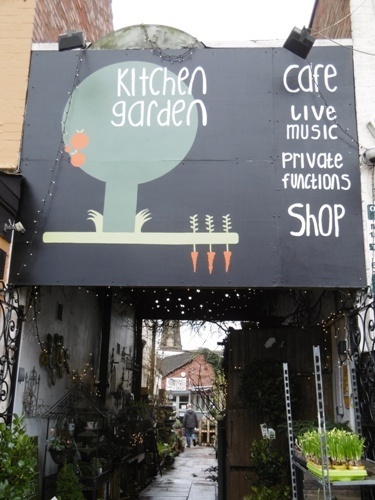 Where: Kitchen Garden Cafe, York Road, Kings Heath, Birmingham, and touring.